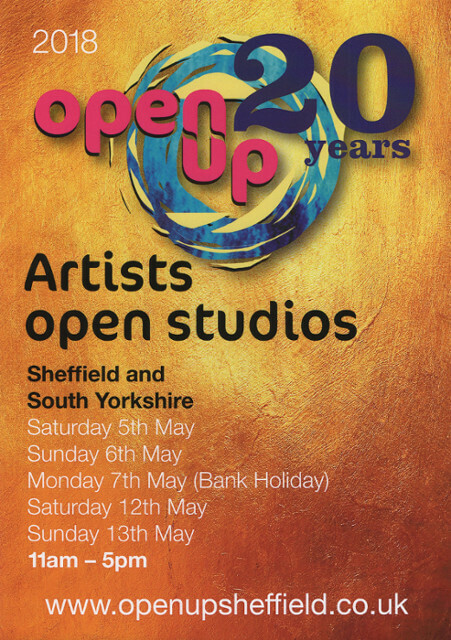 It is delightful that Cora will be participating in the Open up Sheffield on the first two weekends of May. As we have not got our own studio yet, we will be doing this in the All Good Stuffs at Butcher works where we have stocked our beautiful handmade Geisha Inspired Textile Jewellery and Artworks. Cora practises Tsumami-Zaiku also known as Kanzashi. Tsumami-Zaiku was originated from Japan and became popular in the Edo period ( 1603 – 1868) which is still being used today to create Geisha’s headpieces. It is a textile art that is like making Origami with fabric. The craft uses small folded silk fabric to create various objects. Each Geisha headpiece is deeply related to nature as they change their headpieces to display different seasonal plants. Cora applies the same technique with cotton fabric to create jewellery and artworks with a modern interpretation. During the open up studio, Cora will be demonstrating the process of making Kanzashi artworks. She will be happy to answer questions about the art, products and taking commission orders. We will be also collecting interest of having a workshop in late May or early June at All Good Stuff during the event.